I have noticed something when using the cycles template. If the emission of a material is set too high (Think 5 was too high), the material will render as black in the template. Resizing canvas did't work it's still 640x480. @Agent Z: Will check that at some point. I haven't worked with the Cycles template for a long time. @PussyPus: Did you check the path/folder you put in the node output? Also, did you check that the correct template was selected (from the top)? This what exactly happened, the size never work. It works now!, but the problem is the imported images gets corrupted colors, like here below, even the blue background uses the shadow color. 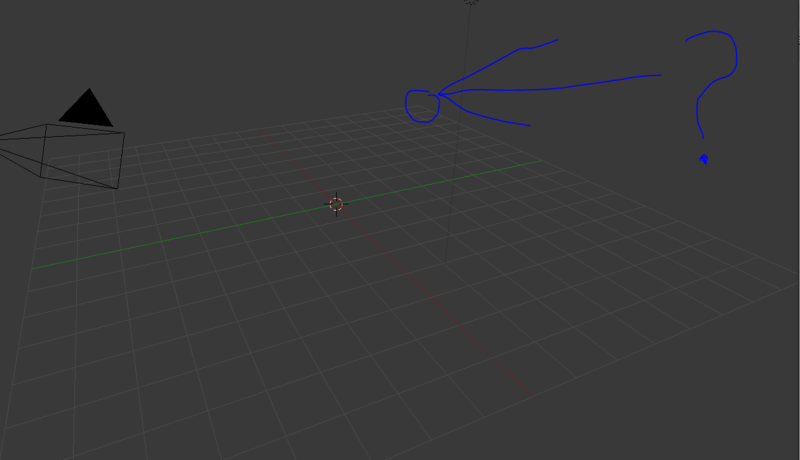 Another Question, everytime i do a rotating object for converting it to SHP, it gives me smooth starting rotation and ending rotation, witch it's the opposite of gmax's frame moving (sharp moving like all the original ra2 and yr buildings), how to make it move sharply like the other building buildups? Finally got some time and interest to check Cycles, this attached image is just freshly rendered from RA2 template. - Added sky texture which will allow more realistic renders. It'll affect specular/glossy materials much more than matte materials by making them have a tint of sky blue. - Fixed lighting, I don't know why I put that crappy mix node to mix shadow and image. Instead of that I added a gamma node. - Fixed shadows (frames), they wasn't good enough as they had mixed black, dark blue and graininess mixed. - Enabled Denoiser feature which is available on the newest Blender 2.79, so in order to use this you need to update your Blender. The Denoiser provides a really nice and smooth result with 100 samples and attached image took 4.5 seconds to render. With same level of quality/smoothness without denoiser it would have taken at least 5 times longer. - I tested Principled Shader, which looks great with above changes. I highly recommend using this as it saves a lot of time playing with materials. And it's released, happy modeling! Excellent work, especially on the lighting! This will certainly be very useful. Finally CnC Template for Blender 2.8 EEVEE render engine is work in progress. In this render the lighting is almost 1:1 with the regular template's lighting. However, this is best I can achieve with cast shadows because there's still something wrong with Blender 2.8 beta's lighting and shadows. I hope that one day the shadow quality will be better. 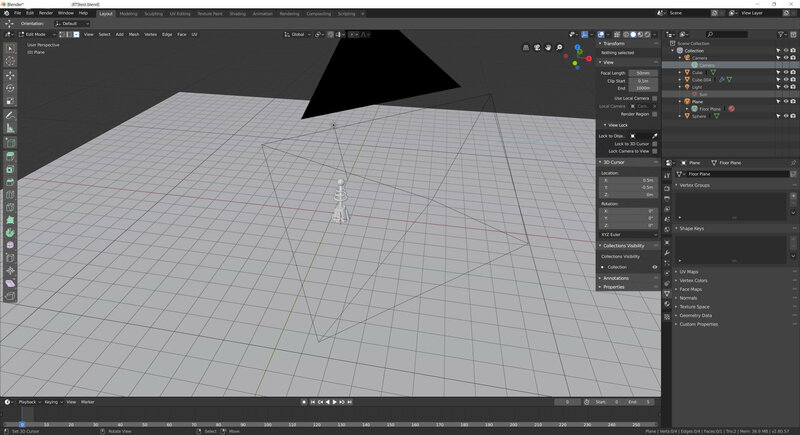 I encountered an error with the main template blend file (not the cycles one), when i click on 'Run Script' button on any 'Script' on any 'Scene' except for the scene 'Red Alert 2', i get an error related to 'Python Script Failure', i didn't change anything on blender since i got a new laptop in September 2018, sorry for reporting it late. Thanks for a bug report, I'll fix it asap. New CnC Version 2.11 released. It has been a long time since I made my last post here. Ignore the ugly building, I made it just for testing. It works without scripts and 100% on Eevee, I only used the compositor. Testet it with the shp editor, but it does not use the background and shadow color. Maybe, if someone is interested, I could upload the blender file. Yo ReFlex, glad to hear that you liked using my Blender template and that you've taken interest on Blender. I'm currently making templates for Blender 2.8 with 100% full Cycles and Eevee support in the same file and I'll be releasing it at some point in the near future. Come back later, to grab it. I have not downloaded your template, just looked the pictures, I made my template 100% by myself. because I wanted to find a own way to get a result. 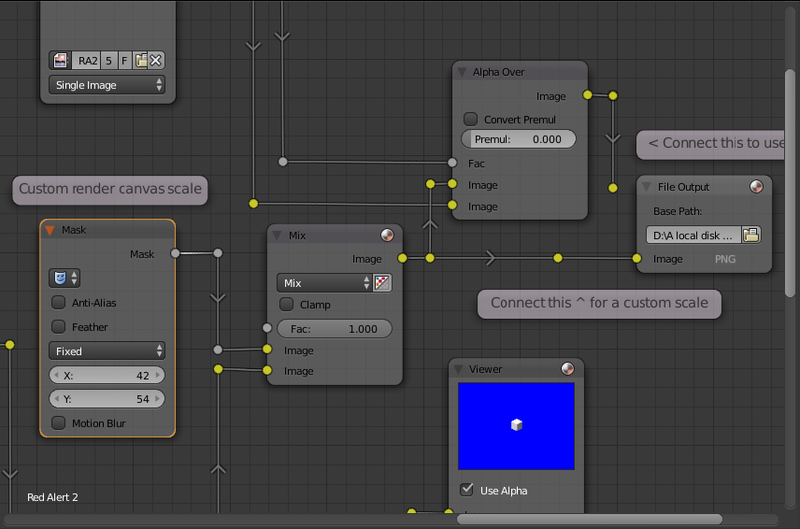 And yes, Blender 2.8 really nice. I see no shadows on all screens, how do you make them? Alpha Channel? 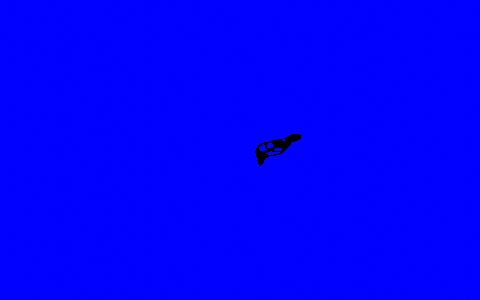 In Blender Render Engine I used transparency for the blue plane and in Cycles I used a holdout shader. 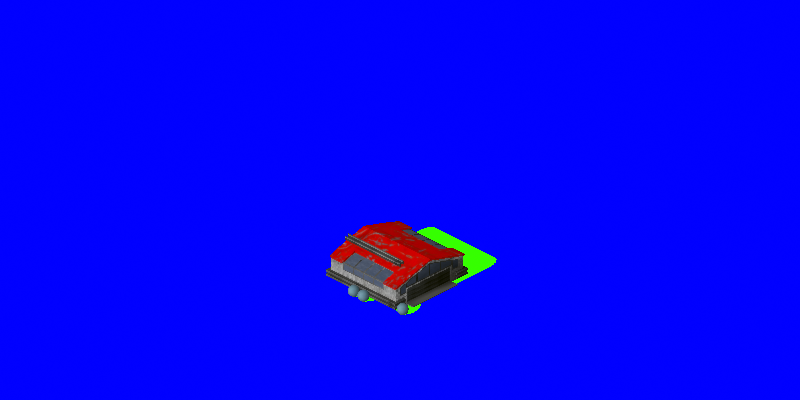 I use transparency for the shadow, and change it with the compositor to green. Is green (0,255,0) the right color for shadows, the SHP editor does not use it for the shadow? The only program that uses green for the shadows is XCC Mixer, when it's converting a SHP into individual frames. 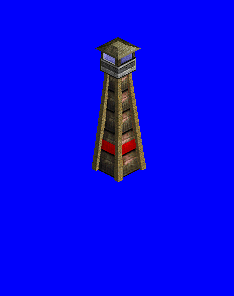 Everything else uses dark blue for shadows (like the game). The actual colour doesn't mater much though, only that the colour is using a specific slot in the pal file; 2 for dark blue & 5 for green. 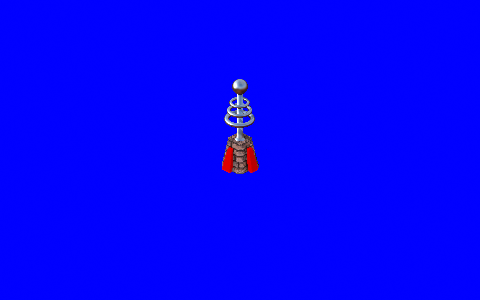 And how should the image look for shp import? 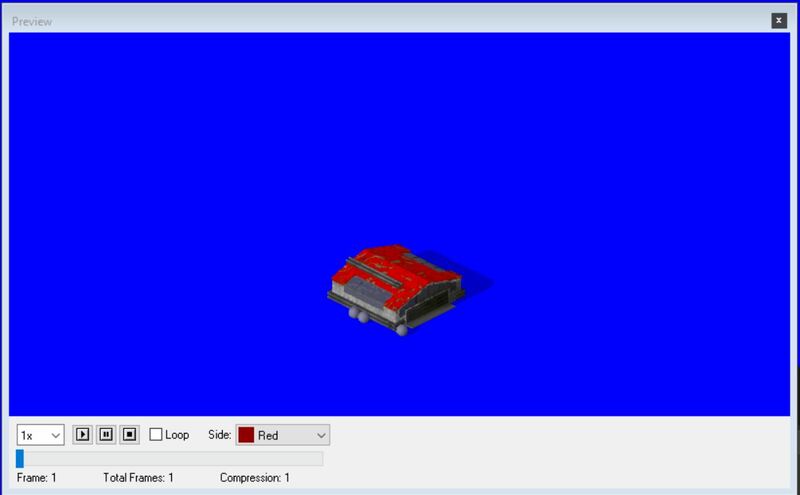 Is there a way to import it with the right shadow, or is there always need to give the shadow in the shp editor the right color? Can use any distinct color that you are comfortable with for background and shadows. 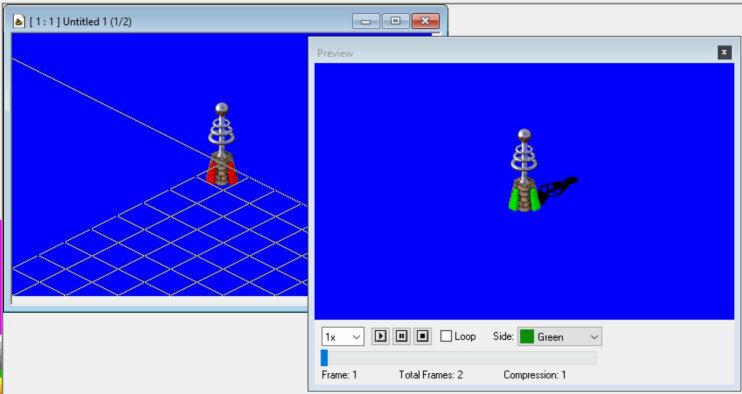 SHP Builder/Image Shaper tools use 256-colored palettes to import the rendered images into SHP files. And custom palettes could be made in a minute or two with palette editor tool to set the background or shadow colors of your choice. Color at first index in the palette is used for backgound and at 2nd index is used for shadow. Those colors differ based on game (TS/RA2) and theater (snow/temperate) etc. You should keep the normal frames without shadow first and then equal number of frames which contains only shadow. Then import it to make the SHP file. Ok, I have changed a few things and made two outputs. I also fixed the position of the camera. Look at the image with the grid, the cam is pointing to the middle and the building needs to be "under" the middle". If you look my image with the weapon factory, it was to far below. NP, und schöne Grüße aus der Steiermark. I will make a second template for tiberian sun and release both this weekend for all. Can someone please tell me the tile size of tiberian sun? I can't find the info. The rectangle tile size for TS is 48x24, for RA2 is 60x30. Make a diamond/rhombus inside it.